The desire of Seasonal Bella is to provide cut flowers to those customers inspired by the natural beauty of seasonal blooms. Our flowers are sourced locally when seasonal to the Northeast and transported as winter approaches. 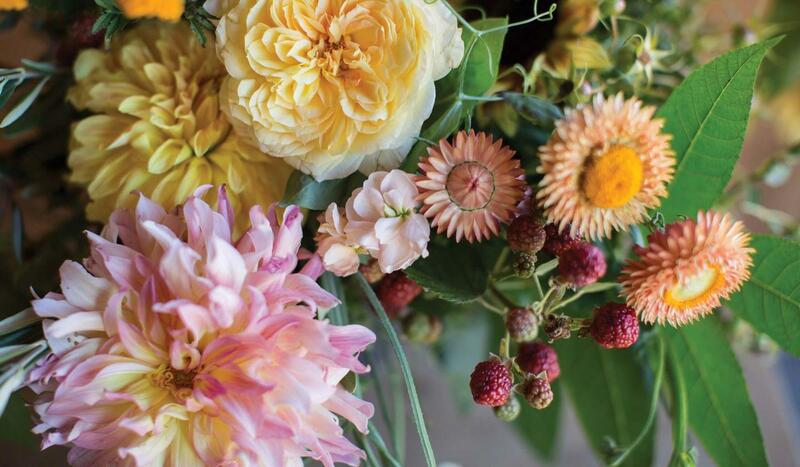 Our stylists are available to assist you in selecting blooms that celebrate the warmth and simplicity of your everyday surroundings.